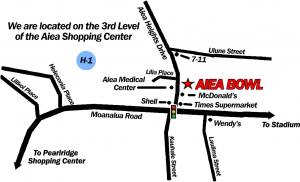 Aiea Bowl is a bowling alley centrally located in the heart of Aiea. Conveniently located at the top of Aiea Shopping Center, Aiea Bowl is open seven days a week and has been serving Hawaii for over 50 years. 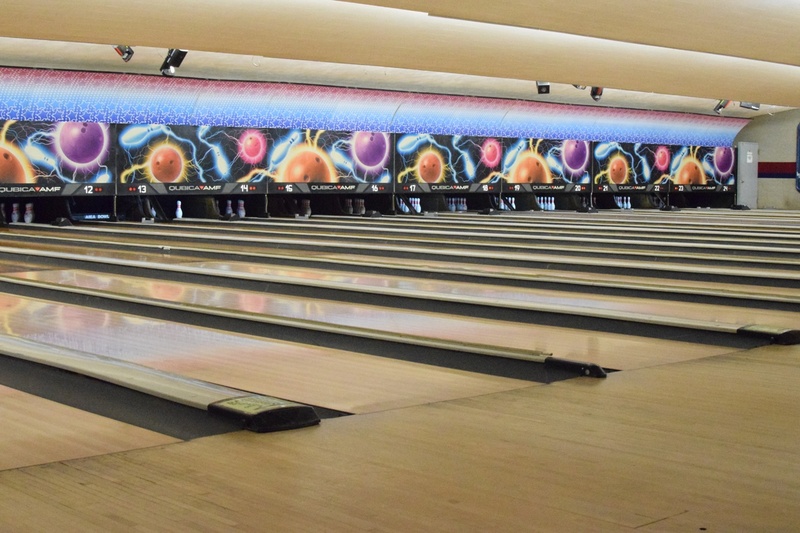 For competitive bowlers, Aiea Bowl provides many different bowling leagues and when it comes to league bowling, there’s no other bowling alley that even comes close. Bowling leagues give bowlers of all ages and experience levels a chance to compete and have fun in an organized bowling league atmosphere. Create new friendships, celebrate wins, and create lasting memories for many years to come at Aiea Bowl! 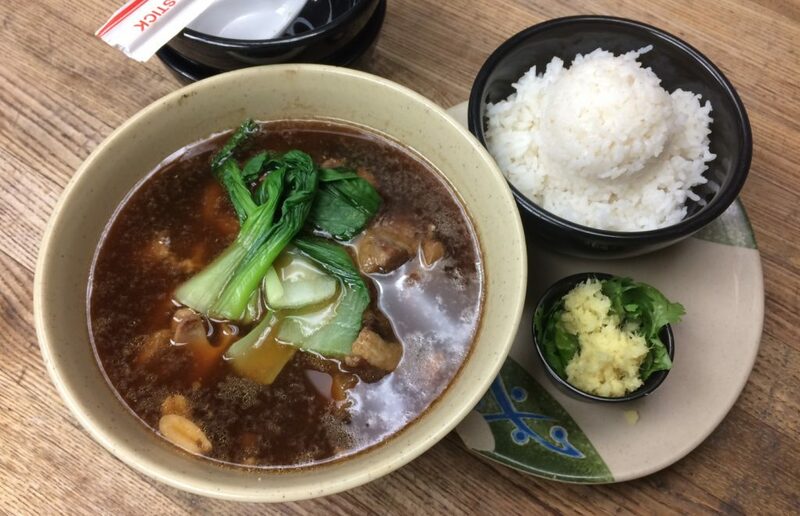 If you’re hungry and are craving ono local-style food then stop by The Alley Restaurant, an award winning restaurant that’s open seven days a week. The Alley Restaurant also has an excellent bakery which makes delectable cakes and treats to satisfy all of your sweet tooth cravings. Dine in or take out, you will always leave The Alley Restaurant feeling truly satisfied. The Alley Restaurant is one of Hawaii’s best-kept secrets. The Alley Restaurant also offers catering for every type of occasion. Whether it’s tailgating at Aloha Stadium, a corporate event, or a birthday party, The Alley Restaurant can provide great food and for a great price! Our chefs only use the freshest ingredients available to create the very best in Hawaii local style cuisine. Aiea Bowl also hosts private parties and events seven days a week. Parties at Aiea Bowl are fun for everyone and our staff is dedicated to providing excellent service as well as creating an unforgettable experience with memories to last a lifetime. Let us help you plan your next party or private event! We have a variety of packages available for corporate events, parties & more. Aiea Bowl can fulfill all your party needs. Bowling is a great way to socialize while having fun. 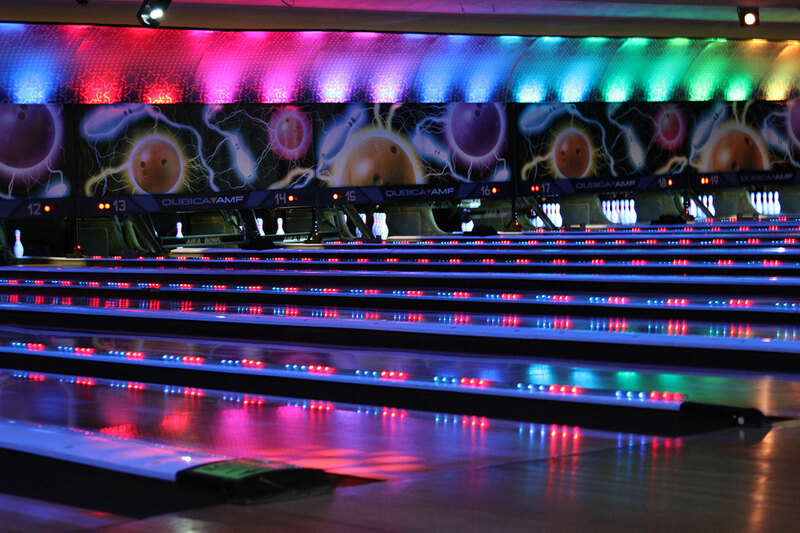 Reserve a lane at Aiea Bowl today and let the good times roll!  The Alley Restaurant, an award-winning restaurant, open seven days a week, and is located in the heart of Aiea.